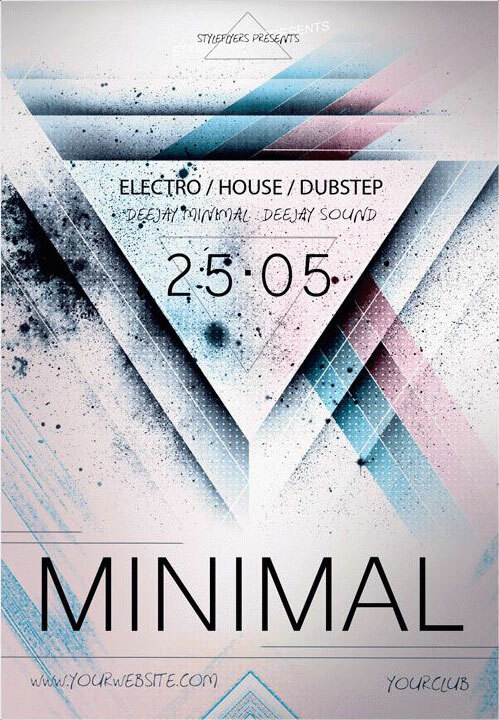 Get this amazing Minimal #2 Party Flyer Template. A club party is a source of positive emotions. Such events help you to relax and have a good time. You can dance and listen to good music. Promotion is a very serious task, since it influences your party. If people do not know about the party, then it will probably fail. Promoting a party event, you should use everything. 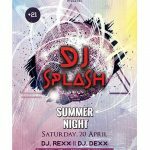 Flyers are very effective, since people can pay attention to a good designed flyer and learn about the party. 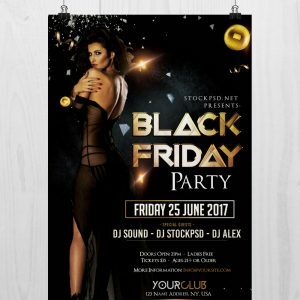 It is necessary to consider the type of the event and the theme of the party when you design party flyer templates. 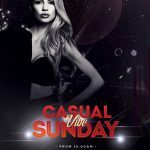 You do not have to worry about flyer design when you work with styleflyers.com. 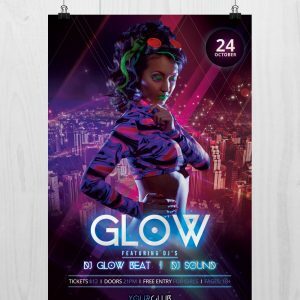 Our designers are able to amaze people with a nice printable party flyer. 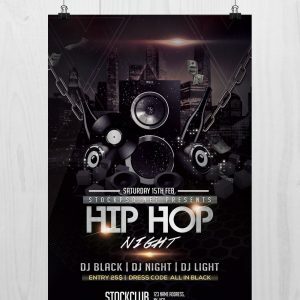 We have free flyer templates as well. You can download, modify and use them right now. The template you download is layered, so all elements of the flyer are on separate layers. It facilitates the modifying process. 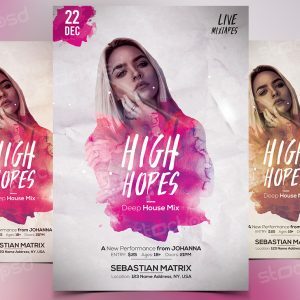 This party flyer psd file features amazing light background with geometric shapes, stains, and colorful lines.